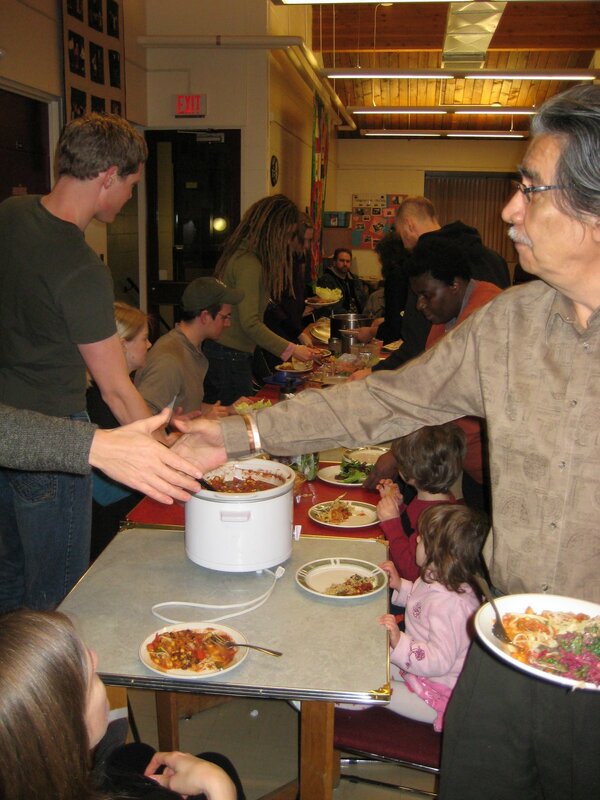 >The Food For All Potlucks are now into their 5th month and have brought together a good mix of people with a variety of interests in food security. 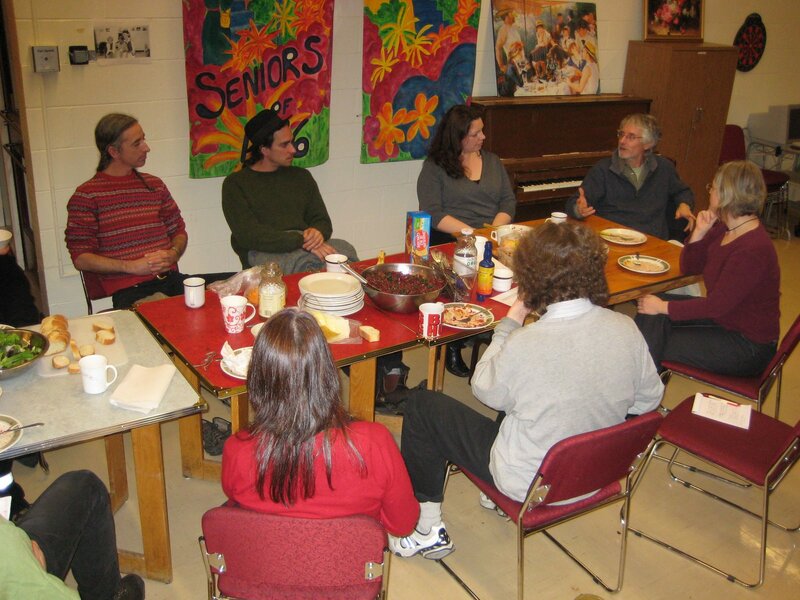 Anywhere from 12 to 25 people have attended. 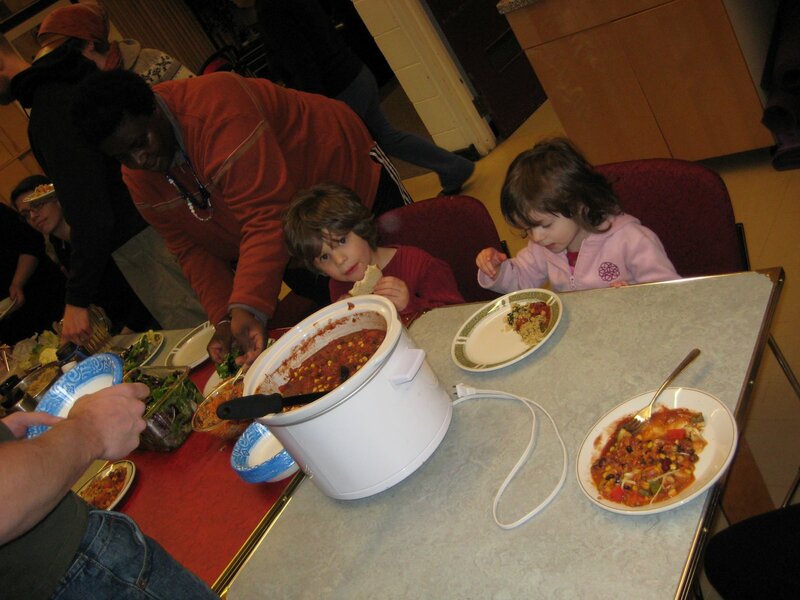 Not everyone brings food as many come because they are lacking money for food. 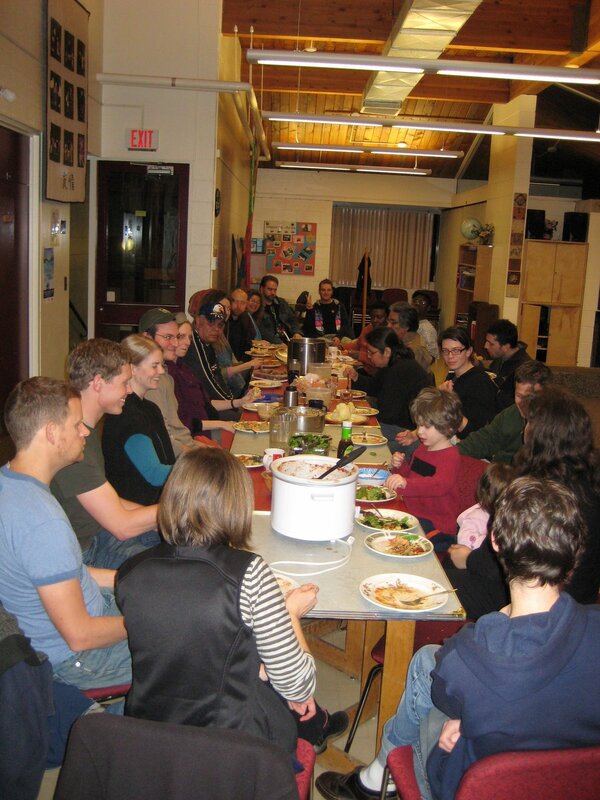 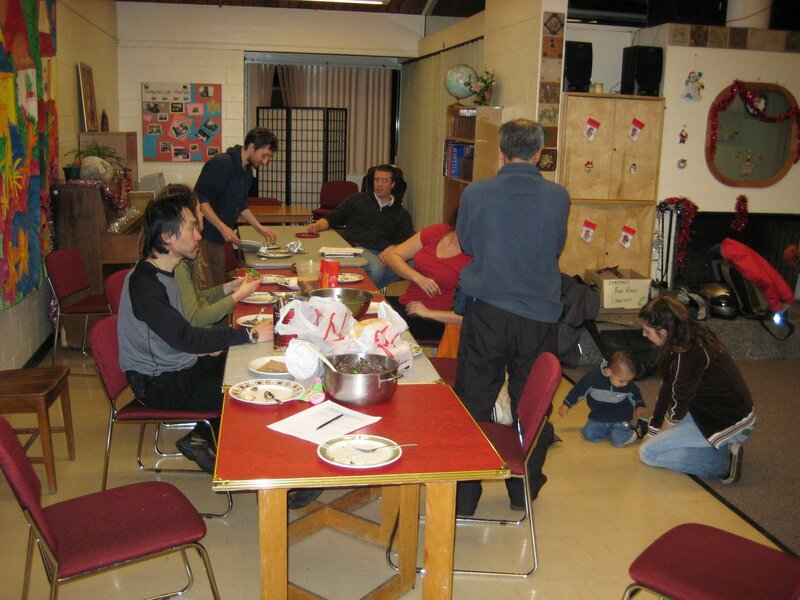 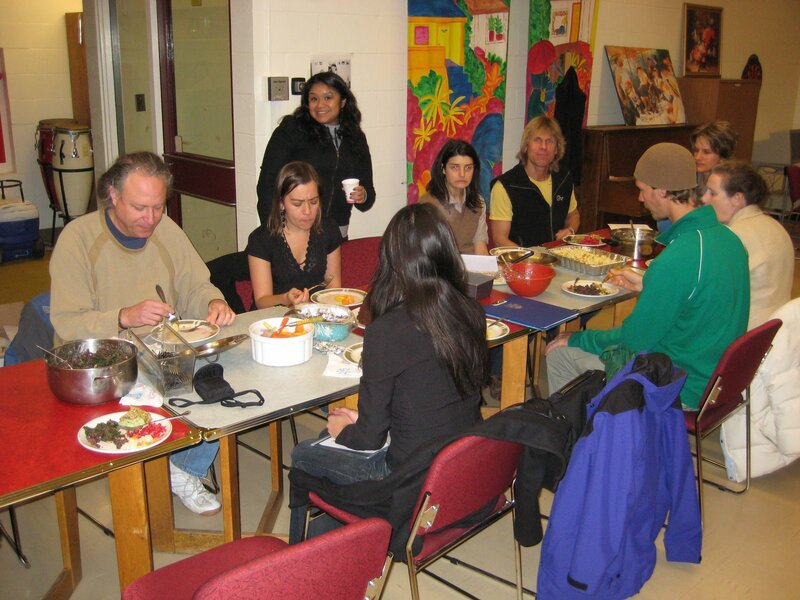 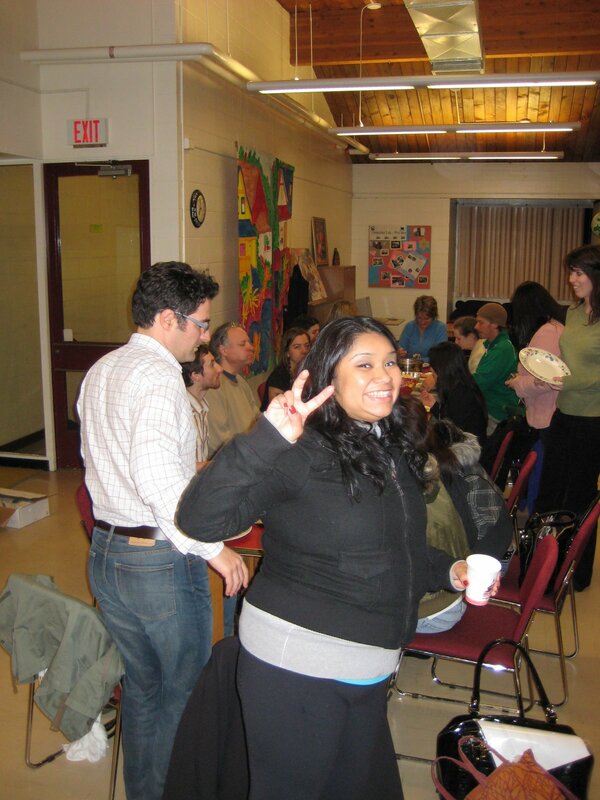 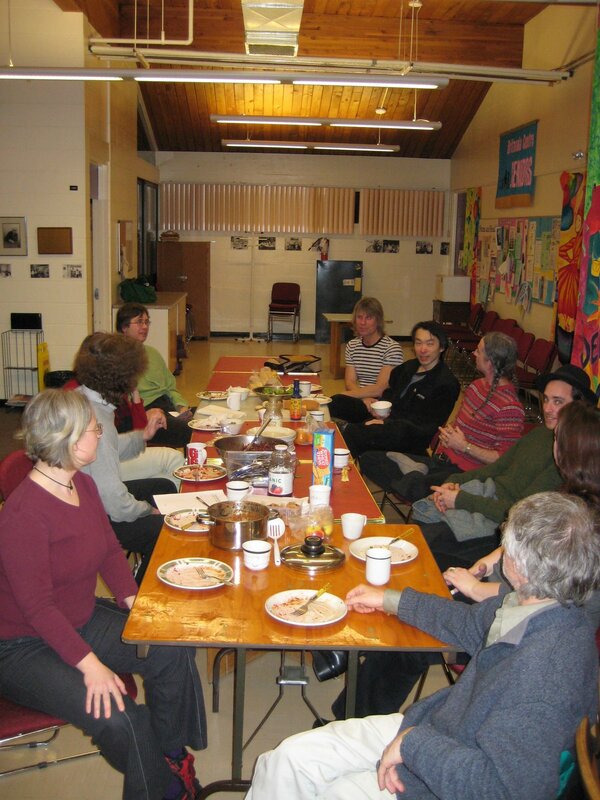 We try to keep the potlucks very informal and always lively and interesting conversations occur. 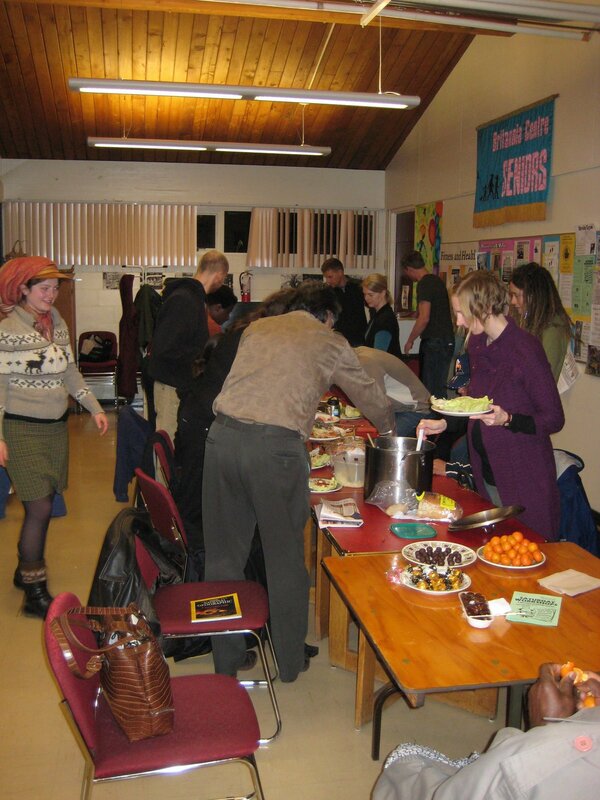 All around, the potlucks are a valuable way to network, share information, and to get to know others interested in food issues. 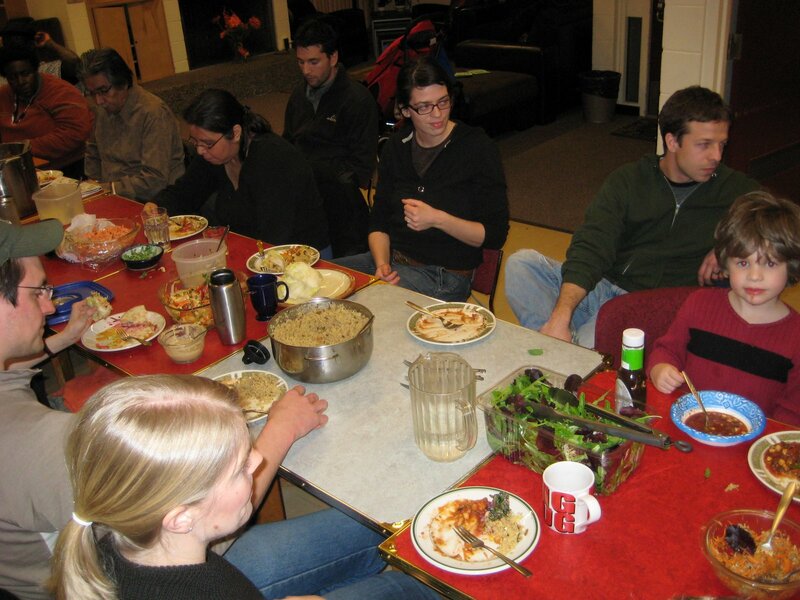 Next Post >How Do You Support Food Security?